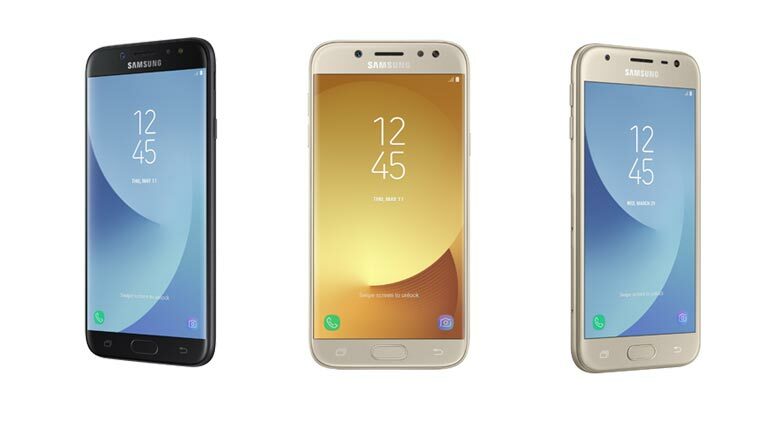 The 2017 version of the regular Samsung Galaxy J5 has just been announced and expected to be available before this month runs out. Samsung Galaxy J5 (2017) is a 4G LTE smartphone that came running on Android Nougat 7.1 which is powered by Exynos 7870 chipset. See the full specifications as well as the price below. Price About 280 EUR in Europe / $315 in United states / InR 2,0240 in India. Because you are buying luxury. Still the same specs since 2015.just that it now has full 4g lte bands. Other things remain the same. Thanks for the update. This is lovely.